Alhambra is a high-end specialty women's boutique located in Belltown, Downtown Seattle. Owners Serpil & Shakir Kaymaz have dedicated themselves to create a warm, inviting atmosphere and an incredible luxury Slow Fashion shopping experience since its doors were opened in 1990. 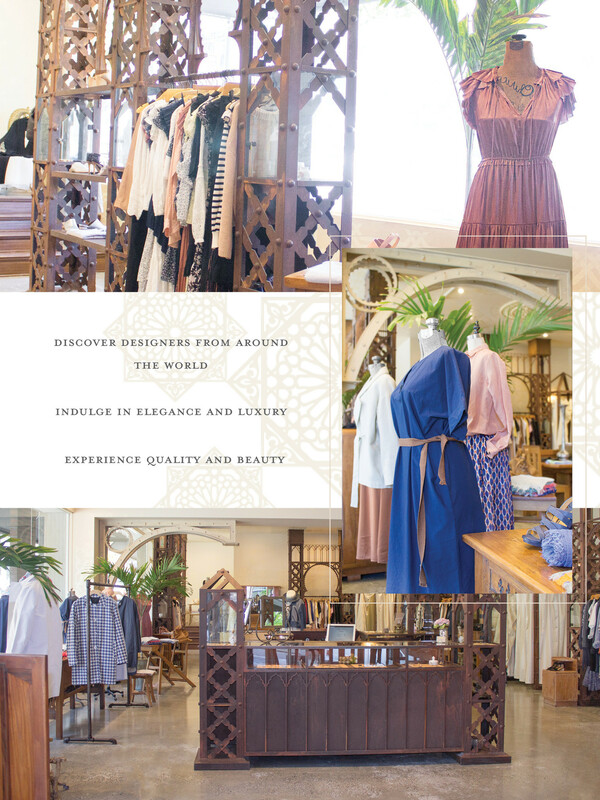 Over the past almost three decades, Alhambra has become a place to experience beauty and quality of service in an extraordinary settings, embodying a world style and featuring clothing, jewelry, shoes and accessories from designers from all around the World with Slow Fashion approach. A unique blend of modern beauty and old world charm. Alhambra aims to provide timeless pieces that our customers will love and wear for years to come. We welcome our customers with delicious warm tea and every Saturday we feature a live jazz band.